What an amazing looking dog the Australian Labradoodle is. 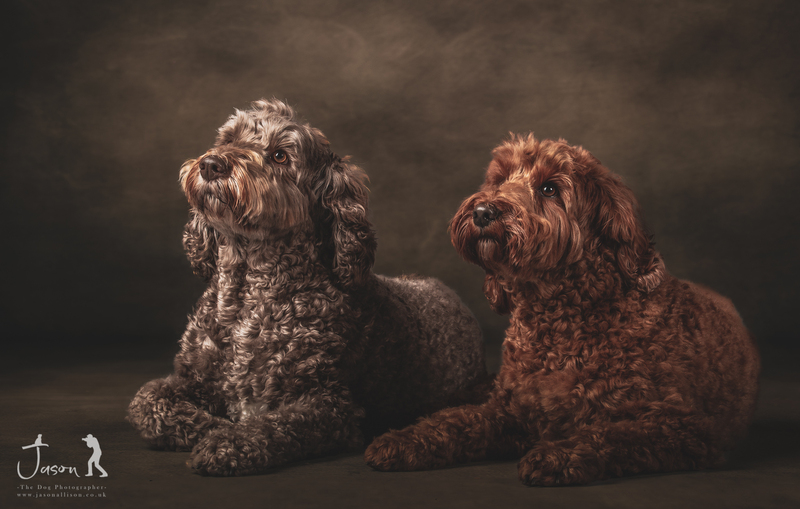 Molly and Eric were super and this is the gallery I presented to their hoomum a week after their portrait experience. This particular portrait experience was booked for a portrait for Christmas for the family. Each of my portrait experiences require hours of editing after the photo-shoot so we book your viewing around a week later where you can view your portraits.